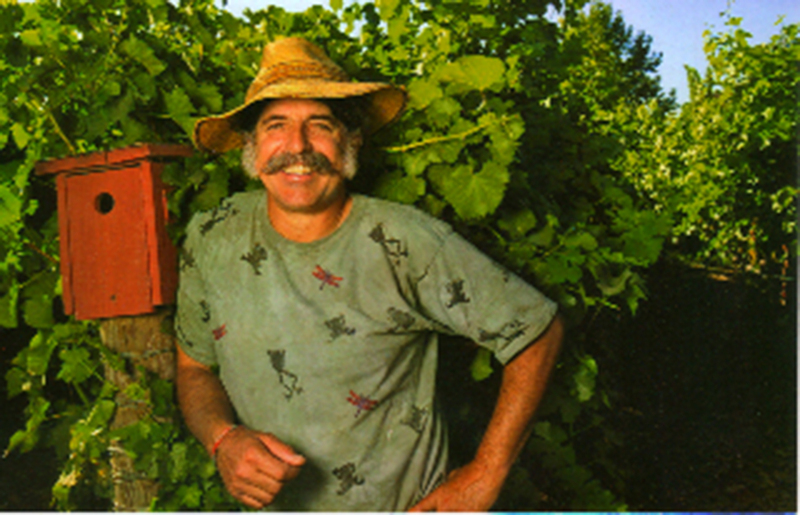 Amigo Bob Cantisano is the President of Organic Ag Advisors and a pioneer of the modern organic farming movement. He is the founder of Peaceful Valley Farm & Garden Supply, the EcoFarm Conference, and the Felix Gillet Institute. His focus is advancing organic agriculture and educating farmers and the public. Amigo is president of Organic Ag Advisors. 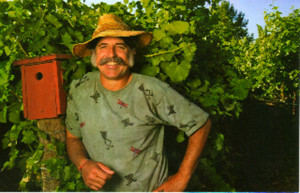 He is the owner of Heaven and Earth Farm on the San Juan Ridge. He has over 35 years of experience growing and advising more than 400 commercial scale organic farms in the Western U.S. and the tropics totaling more than 160,000 acres. 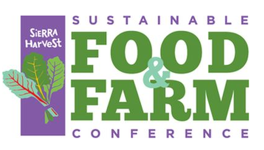 Amigo is the cofounder of the EcoFarm Conference, the Ecological Farming Association, founding member of California Certified Organic Farmers and founder of Peaceful Valley Farm Supply, We The People Natural Foods Cooperative, Aeolia Organics, and the Felix Gillet Institute. He is the author of numerous publications and a featured speaker at hundreds of events.